Gold prices increased on Monday as investors’ appetite for riskier assets faded on concerns about a potential U.S. recession and decelerating global growth, increasing appeal for the bullion alongside yen and bonds. “If data continues to be as weak as forecast then there is very good chance we could see significant higher gold prices,” McCarthy said, adding that the inversion of yield is a sign of concern. Yields on benchmark U.S. 10-year treasury notes fell further below three-month rates in Asia, an inversion that has in the past signaled the risk of economic recession. The yield curve inverted on Friday for the first time since mid-2007. 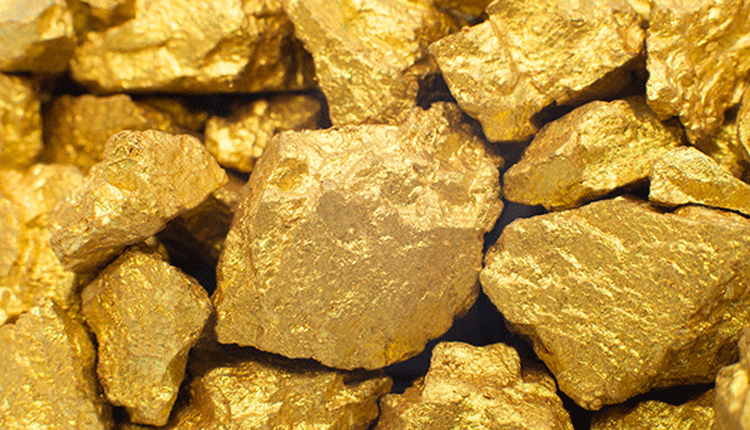 “Gold is set to make another run for the $1,350 price level that has proved resilient,” OANDA said in a note. Indicating appetite for the safe-haven bullion, holdings in the world’s largest gold-backed exchange-traded fund, SPDR Gold Trust, rose about 1 percent in the previous week.